Have you ever wondered what critters live in our city’s wetlands? Well now it’s your chance to find out! This October we will be hosting a waterbug bioblitz as part of the National Waterbug Blitz to find out what's in our wetlands. Waterbugs are small animals that live in freshwater for all, or part of, their life cycle. These are creatures like dragonfly nymphs, water beetles and tiny crustaceans. Waterbugs are also a great way to tell if our waterways are healthy. Come along to one or all of our free Melbourne Waterbug Blitz 2018 events (no prior knowledge is required). 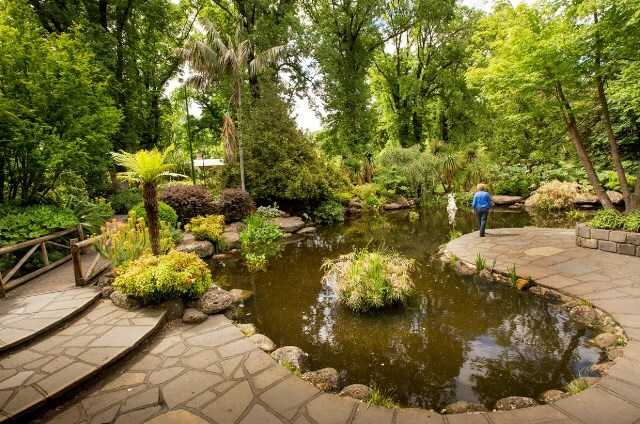 Waterways and ‘blue spaces’ are the cornerstones of urban biodiversity – they play a pivotal role in ecosystems because of their essential role in urban food-webs and filtering run-off. Importantly, they also provide refuges for wildlife across the city during times of drought. 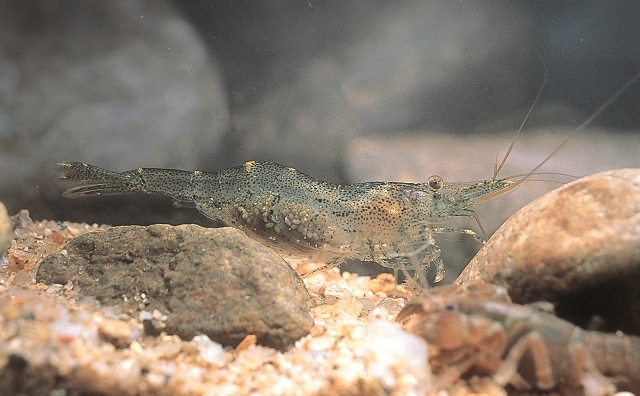 In October 2018, a collaboration of scientific bodies including Waterwatch Victoria and Waterwatch NSW are launching the first nationwide survey of waterway biodiversity. This National Waterbug Blitz will be undertaken across Australia with the help of thousands of citizen scientists. This program is supported by the Australian Government’s Inspiring Australia Grants Program. Hosting a National Waterbug Blitz event is an exciting first for the City of Melbourne. We’re really excited to find out about the health of our waterways - but we need your help! Why hold a Waterbug BioBlitz? Waterbugs can be used as indicators of water quality because each species has a known sensitivity to pollution or water quality. Therefore, the quality of a river, creek or wetland can be measured by the types of waterbugs they contain. In a very disturbed, poor quality waterway, only a few very hardy waterbugs (who are not sensitive to water quality) will be present. Whereas clean, high quality wetlands comprise a more diverse range of animals. Up close, waterbugs are surprisingly fascinating and easy to identify. People can be quickly and easily taught to identify waterbugs, providing participants with a rewarding nature experience and a skill that they can continue to practice on their own. 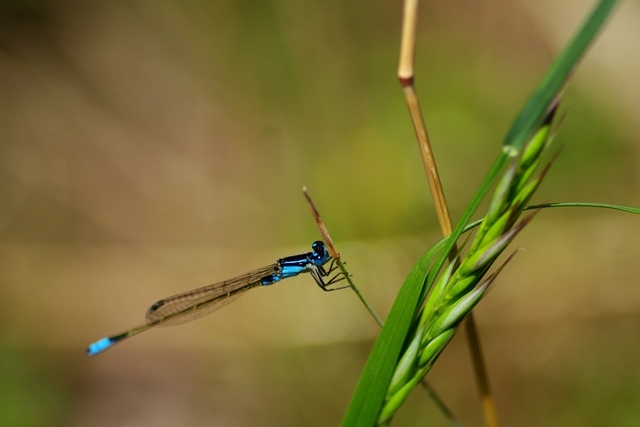 The City of Melbourne is hosting a free seminar on Wednesday 10 October to discuss the importance of waterbugs, freshwater ecosystems, and waterway health in urban areas. Location: the Hellenic Museum (former Royal Mint building), 280 William Street, Melbourne. Expert survey leaders will help groups collect waterbug samples at each location. Surveys will be held concurrently at four sites on the morning of Saturday 20 October (10am-11:30am). Please register for one site only. Families and children are welcome to attend but children must be under parental supervision. Only those aged 16 years or older can enter the water to collect waterbugs. Written parental consent is required if under 18 years of age (forms will be available on the day). 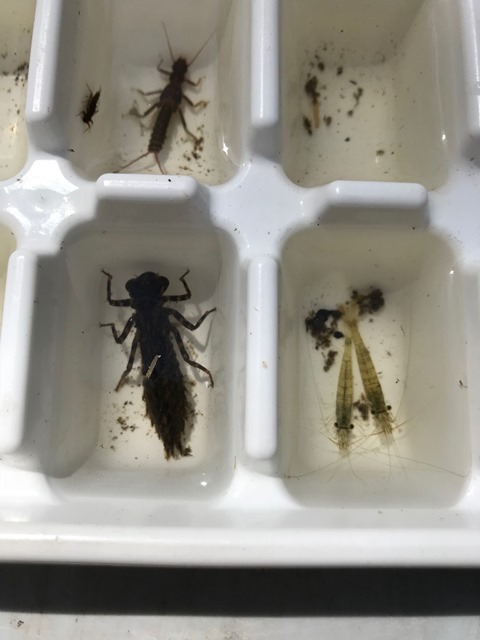 In the afternoon, the Dragonfly Festival will be held at the State Netball and Hockey Centre at Royal Park to sort and identify samples from the morning session. Join us for an afternoon of fun and learning whilst we sort and compare our waterbug samples as a group. No experience required, all identification skills will be taught on the day. Festivities will include food, refreshments, activities and family fun. Location: Royal Park, Hockey Olympians Room, at the State Netball and Hockey Centre. What do I wear and bring with me? Essential: Comfortable walking shoes, outdoor gear depending on the weather i.e. hat, sunscreen, layered clothing. A change of clothes (particularly socks!) if you wish to collect the waterbugs, just in case you get wet. Optional: own gumboots/waders if you own them, smart phone for waterbug identification, waterbug/bird/frog field guide, camera. Find out what creatures live in our ponds and lakes and what they can teach us about the health of our waterways. We're seeking volunteers to help us collect data about the trees, plants and ecology to build a greener Melbourne.